I told you that it was going to be a concealer week, i hope that you have enjoyed every post so far. It's midweek and we are about to finish this week. Yes to that. What kind of blogger would I be if I don't review the LA Girl HD PRO Concealer now. Lets us see what it has for us. 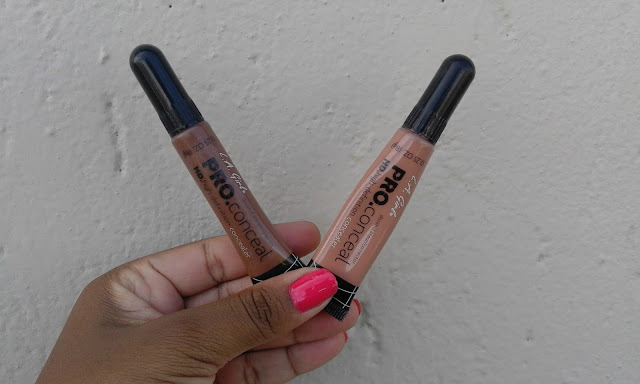 The concealer comes in a tube like container and has a black cap, inside it has some sort of a brush tip which helps in controlling the amount you can use each time. 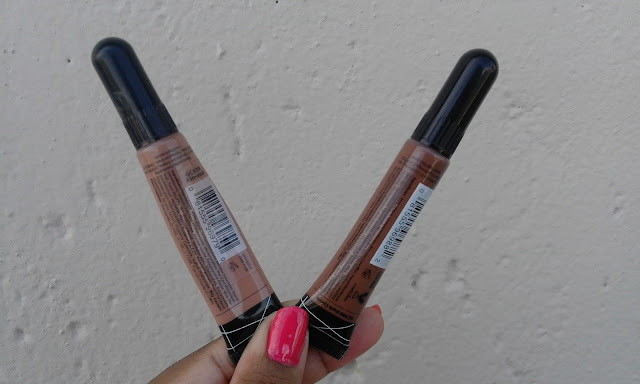 The consistency is thick and creamy which helps blend out the concealer very easily on the skin. I bought two shade Almond which was way lighter and Toast which was way darker, but with some chemistry meaning after mixing them both together I got my shade lol * the struggle is real* . I think that I'm fawn or toffee will keep you updated on that. Alot of you will kill me on this one but I don't think it is worth the hype as after application you do need to set it with a powder I repeat you do need to set it with a powder which helps with controlling the creasing especially on the under eye area. Is it value for your rand I would say yes as it is only R30 bucks at Clicks and Dischem. 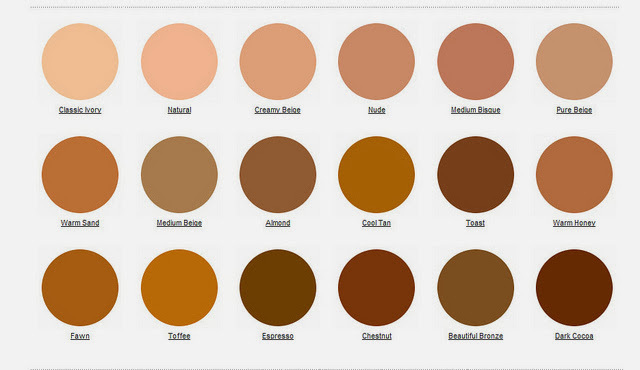 The concealer comes in 21 different shades and that is a benefit to us women of color, it is just that stores will need to stock more darker shades as we are all not toast *yeap I said it*. R30.00 who would dispute that? Compact, travel size, you can squize it and its controllable. I use the concealers more to hide my under eye dark circles than contouring. The usual price is R30 bucks I wonder why you paid such a high price? Where are you base Sindiso?